The Here to Help Learning Writing Program has worked well with special needs children because of the high use of the visual component. A child can participate in whatever level they can, even if the child can just write a few words or sentences. 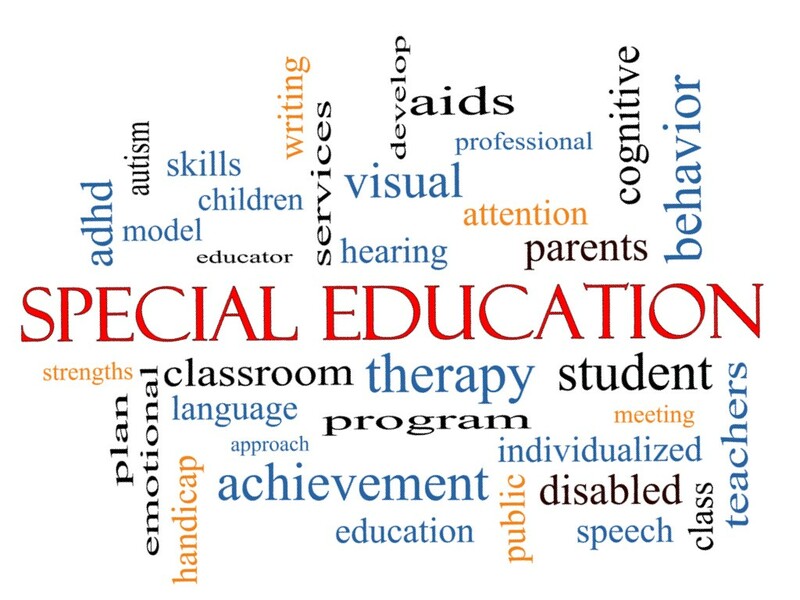 As the teacher, you have the ability to pace with your special needs student at whatever writing level is presented. This program has been used with students who have autism, dysgraphia, dyslexia, and sensory processing disorder with incredible results. If you are using this program with your special needs child, share your experience on HTHL’s Member’s Forum. My background and education is in nursing, (Registered Nurse specializing in rehabilitation, specifically head trauma, spinal cord injury, stroke, and orthopedic abnormalities). My focus in rehabilitation nursing was to maximize the patient’s function and to assist in the acceptance of their limitations. I saw my role as a cheerleader, encouraging and cheering on the next skill to be learned. Parents of a special needs child knows well of what I am saying. I believe every child deserves the opportunity to reach their potential.